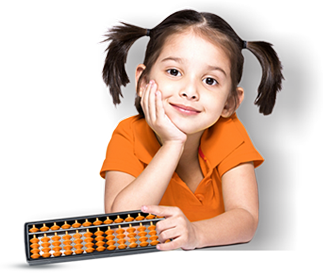 With over 2.5+ million children trained worldwide, our UCMAS Learning Centres serve a real need – to boost child development and brainpower in kids aged 4 to 13 by offering Mental Math and Abacus training. In Canada, UCMAS was established in 2004 and has quickly expanded to include Ontario, Quebec, Alberta and British Columbia. Our goal is continue to expand nationally providing a valuable child development program by having a local UCMAS Centre in every community across Canada. Be part of a business that will make a difference to your life and to the life of kids in your community. Join the UCMAS team and help kids discover the Genius within! Contact UCMAS to learn more about franchise opportunities at UCMAS. 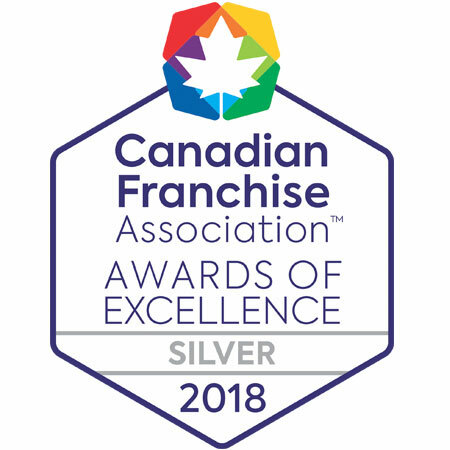 Winner of Silver (2018, 2011 & 2010) & Bronze (2017) CFA Award for Excellence in Franchising. Winner of CFA Franchisees’ Choice Designation Award for 8 consecutive years.